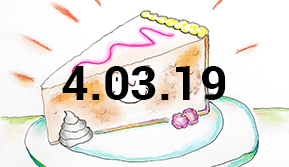 Write Your Cake and Draw It, Too! « Write Your Cake and Draw It, Too! Join us in a relaxed environment to explore creative expression. 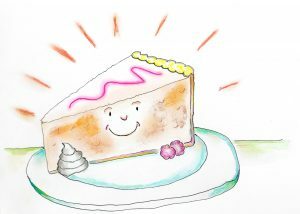 We start with a piece of cake to express memories through a series of verbal, written and visual exercises. Betsy Haase – Finding your voice through guided writing and the power of words. Phil La Borie – Linking visual expression to the written word through cartoons and illustration. Call (843) 238-2510 to reserve your place at the table | Limited to 20 participants.